It is important for them to have the proper platforms in place that will shape up the patient handling in a much more effective manner. It is important to note in this aspect that the need to prototype ideas quickly within business processes is the need of the hour. To accelerate better interaction and responsive communication, it is pivotal for the healthcare segment to utilize the best of applications in mobile that will help the patients avail the best of resources in every way. 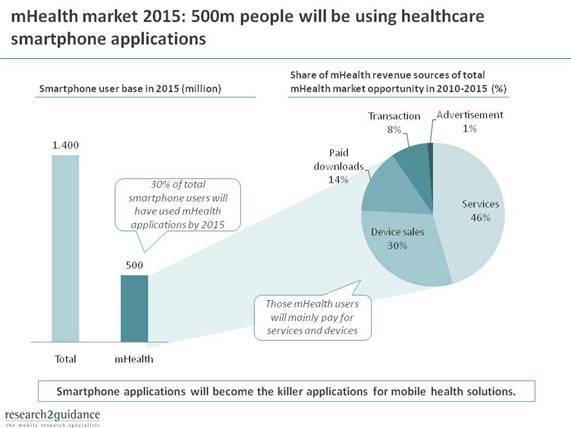 The mHealth app development is happening in a robust pace. 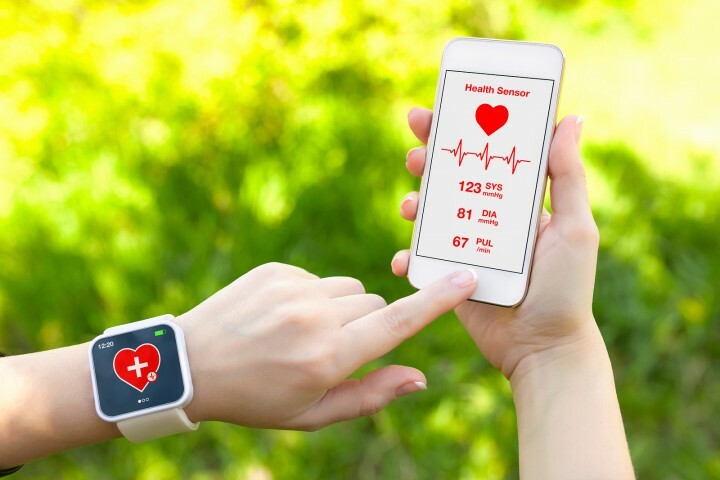 According to the survey report of research2guidance the mHealth industry will reach out to nearly 500 million people by 2015 out of a total of 1.4 billion smart phone users in the world. This is an apt illustration of the impact of mobile applications in the healthcare industry and its deep influence in the patient interaction model.